Now this looks like a fun airport! This is in the French Alps. I’m into extreme airports. I’m talking about high elevation. 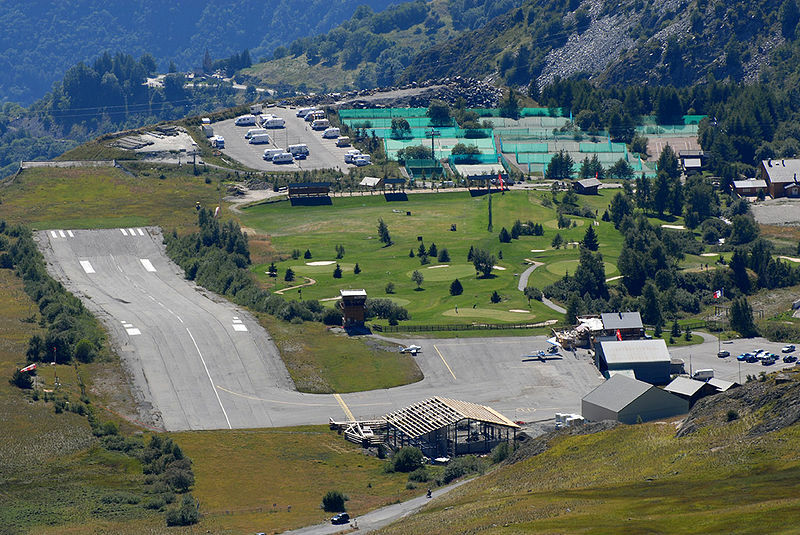 Short sloping runway. 3000′ drop at one end. No instrument approach. One way in and one way out. 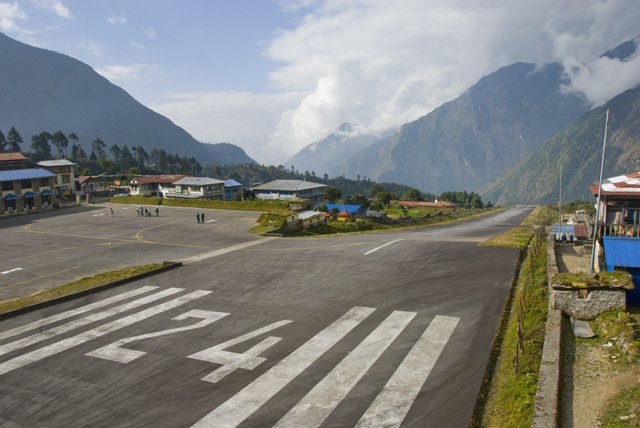 Lukla’s Tenzing-Hillary airport qualifies. This is the strip that a lot of people go into on their way to Mt. Everest, typically in Canadian-made DHC Twin Otters. Unfortunately, I’ve only been there in 1’s and 0’s on Flight Simulator. Maybe some day in real life. Here’s an interesting compilation. Of the eighteen, I’ve only been to Denver. Runway 34L/16R is 16,000′ — that’s incredibly long. When I was growing up in Edmonton, we had CFB Namao nearby and it had a 14,000′ runway. If I remember correctly it was made of concrete and was 10 feet thick to withstand potential Soviet bombardment. It was also an emergency Space Shuttle landing strip, but only for launches into polar orbit. So, which airport on the list would you want most to fly into? Mine would definitely be Juancho E. Yrausquin Airport in Saba, the Netherlands Antilles. There’s nothing like a STOL landing and take-off in a Twin Otter. The bonus is that a flight to Saba may also require a trip into another airport on the list, Princess Juliana International Airport on St. Maarten. 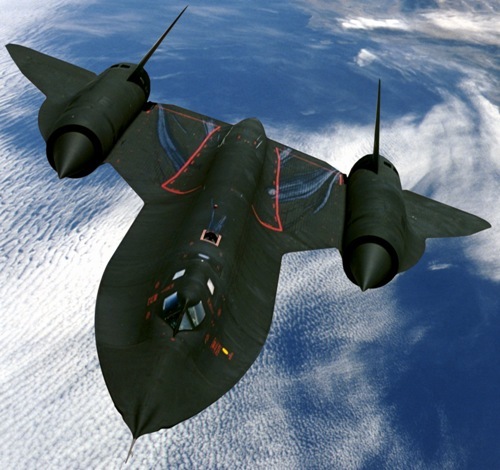 One of my all-time favourite aircraft is the SR-71 Blackbird. I have a version of it for Flight Simulator X, but unfortunately it’s not very realistic. Above 30,000′ it gets quite squirrely and it doesn’t fly nearly as high or as fast as it should. Recently my cousin James introduced me to this online SR-71 museum. There’s some neat stuff there, including the SR-71 flight manual.